You can hardly look at a news site or magazine today without seeing something about stem cell research. This field is still developing, but stem cells were first identified in 1868, and stem cell therapies have been used to treat human medical conditions for more than 30 years. 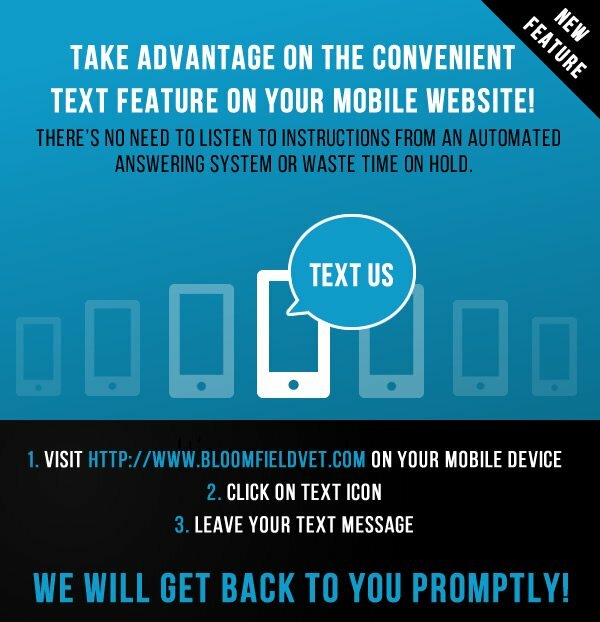 Today this game-changing medical technology is available at Bloomfield Animal Hospital in Lakewood, CA. Stem cells differ from any other type of cell in an animal's body. They may be harvested from fat or bone marrow from your own pet. Stem cells have the ability to divide and renew themselves for long periods of times, and they are "unspecialized." This means that stem cells are a blank slate, with the potential to regenerate diseased or damaged tissue in another part of the body. Hundreds of animals have already been treated with stem cell therapy with a reported improvement rate of about 80 percent. 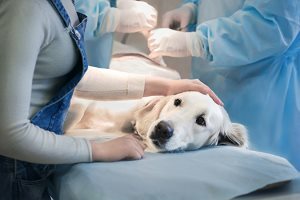 The most common and successful veterinary applications for stem cell therapy are treatment of injuries to the spinal cord, joints, ligaments, tendons, and bones. Our investment in an in-house laboratory makes stem cell therapy a reality for pet owners in Lakewood and surrounding communities. Every pet and medical situation is different, but this is basically the process. While your pet is under anesthesia, we remove a small amount of fatty tissue. Our lab processes the tissue sample to extract stem cells. These cells are injected back into the pet’s injured area or arthritic joint. The stem cells suppress inflammation and stimulate growth of new, healthy tissues (rather than scar tissues that would develop without treatment). Pain gradually diminishes, and mobility returns. Not every pet is a good candidate for stem cell therapy, and this treatment is not appropriate for all medical conditions. 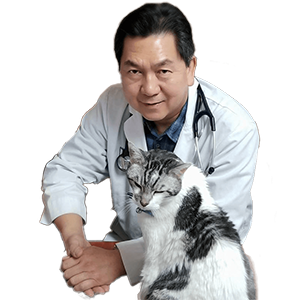 The doctor will take plenty of time to determine if it makes sense in your case, to help your pet live a happier, more comfortable life. Call (562) 383-7788 to learn more about the amazing potential of stem cell research, offered right here at Bloomfield Animal Hospital.